Our partnership with Hope Venture gives us an opportunity to come alongside their compassion-based projects in Kenya and Uganda emphasizing better education, health, clothing and shelter for children, orphans and the needy poor. During this trip, you will be following up on various projects and gathering sponsored students for their annual high school camp. So yes, if you sponsor a student through Hope Venture, you will spend time with them that week! 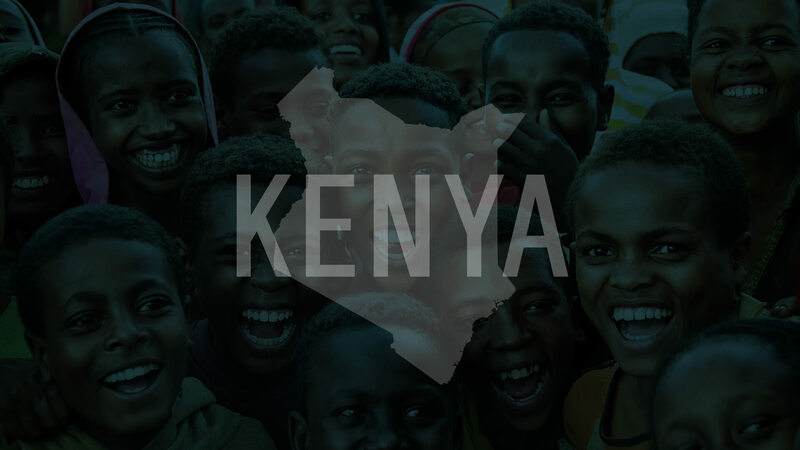 During the Kenya portion of the trip, the team will be leading a camp for high school students. We will have teaching times, small group times, games and fun. Everyone on the team will be a part of leading that time. In addition, we will be following up on our well project, the goat and agriculture projects and meeting with leadership. If we have enough people on the team, we will choose 2-4 people to leave Kenya for a portion of the trip to travel to and from Uganda. During this time, we will follow up our Mama Kits projects and our partnership with Wakisa Pregnancy Clinic/Agromax.